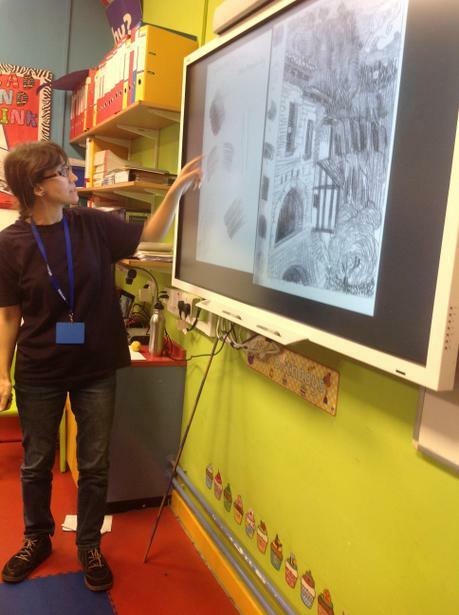 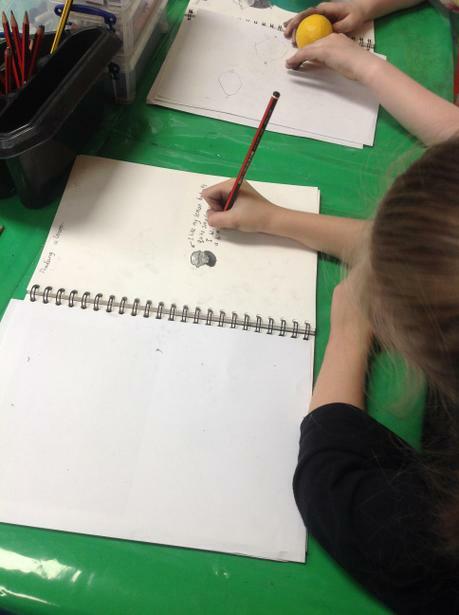 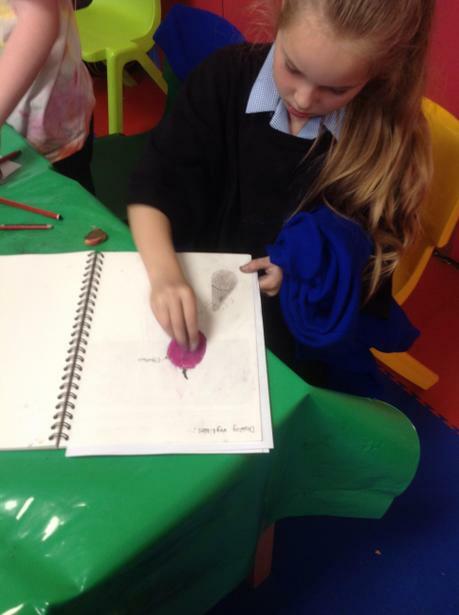 This week Year 4 have been able to enhance their art skills thanks to our wonderful school artist, Becky! 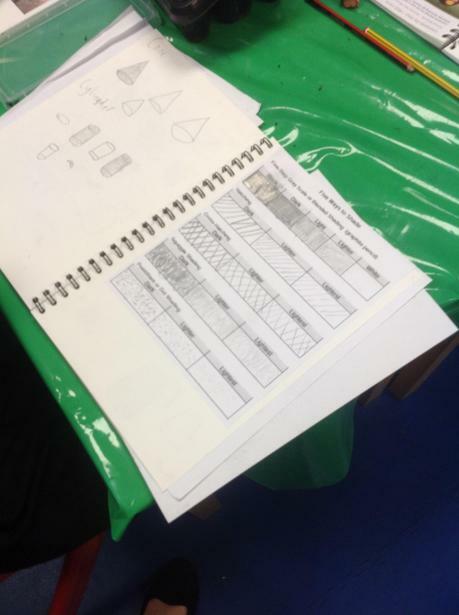 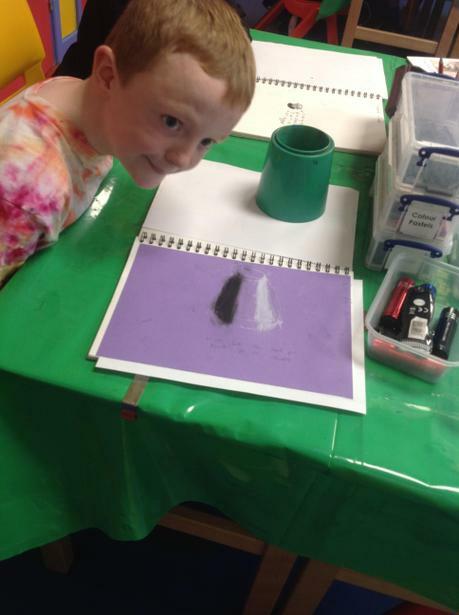 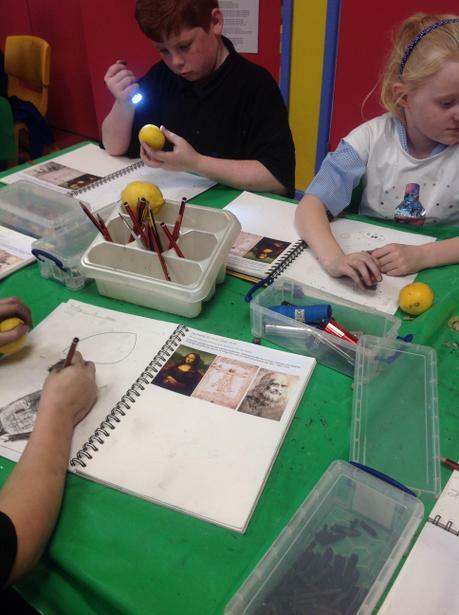 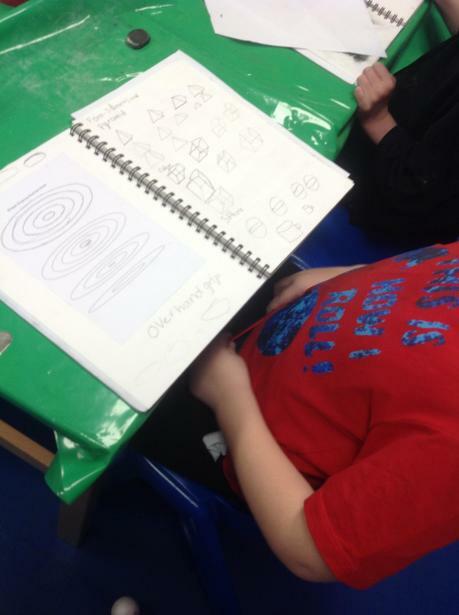 The children enjoyed learning how to draw 3-D shapes and how to select appropriate pencil types for different shading techniques. 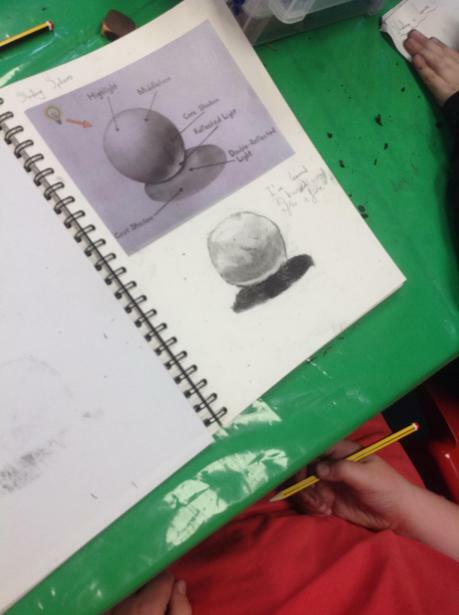 They expressed light and shade using techniques such as pointilism, hatching and cross-hatching and even had a chance to draw in the style of Leonardo da Vinci! 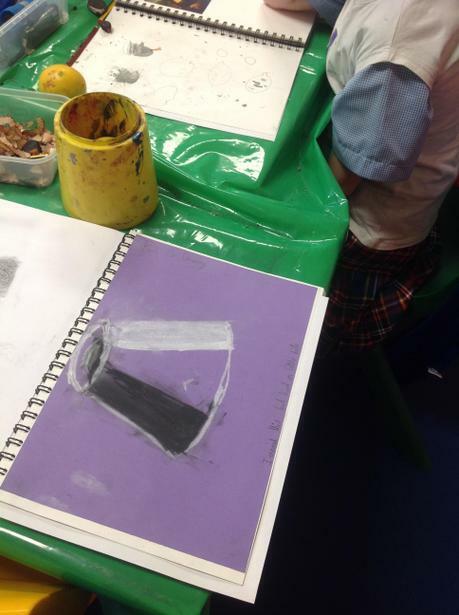 They then got their hands messy as they experimented with blending charcoal to create light and shade and bring their 3D objects to life. 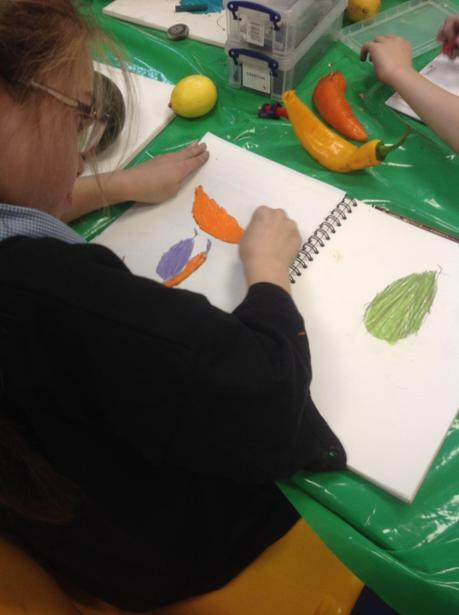 To finish the day, they were given the opportunity to create their own still life composition selecting from a range of exotic vegetables. 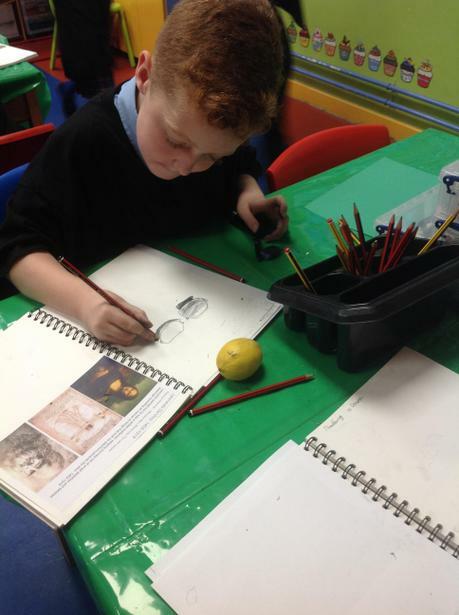 The children certainly enjoyed their artistic adventure!